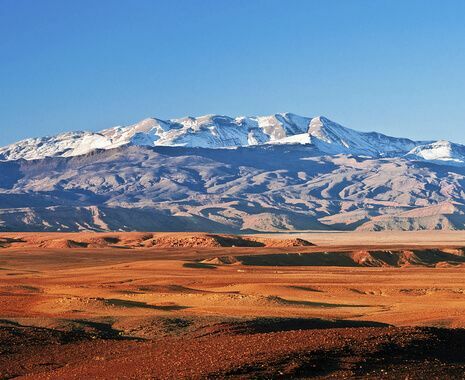 This solo travellers tour to Morocco is ideal for the first-time visitor. 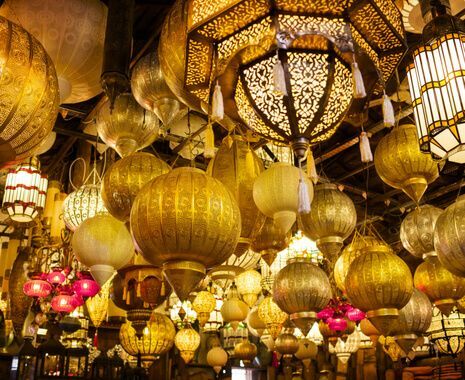 Search out hidden treasures in Marrakech, exploring the souks and experiencing the riot of activity in Djemaa el Fna square. 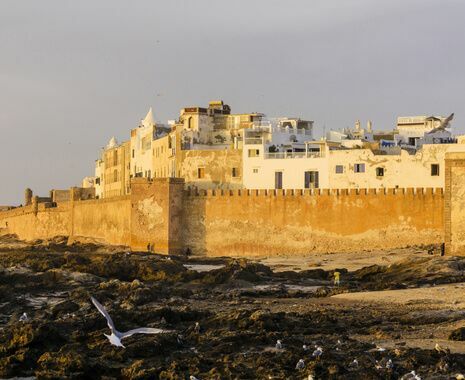 The High Atlas Mountains beckon with spectacular views and invigorating hikes, while the delightful fishing town of Essaouira is the perfect place to unwind at the end of your trip.